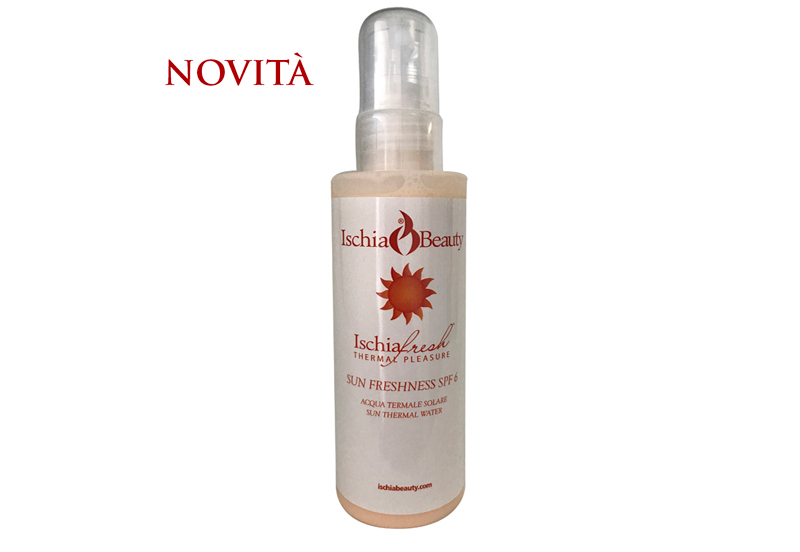 This cosmetic, rich in Aloe Vera, Vitamins A and C and Thermal Water is sprayed during sun exposure. Refreshes the skin, protects it from sunlight and makes it soft and hydrated. How to use: spray repeatedly during exposure to sunlight.